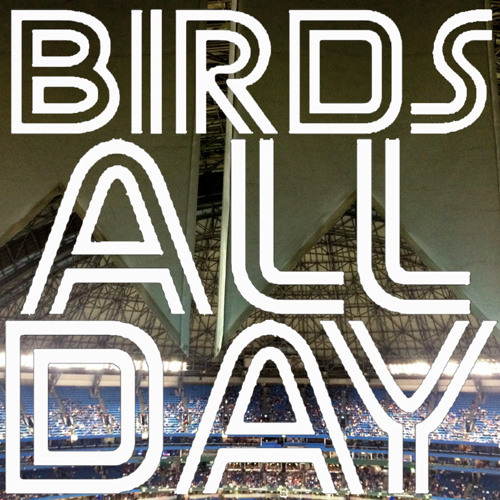 It's Episode 10 of Birds All Day! Feat. Bautista's injury, the Goins question, the Roberto Osuna fan club, and more!